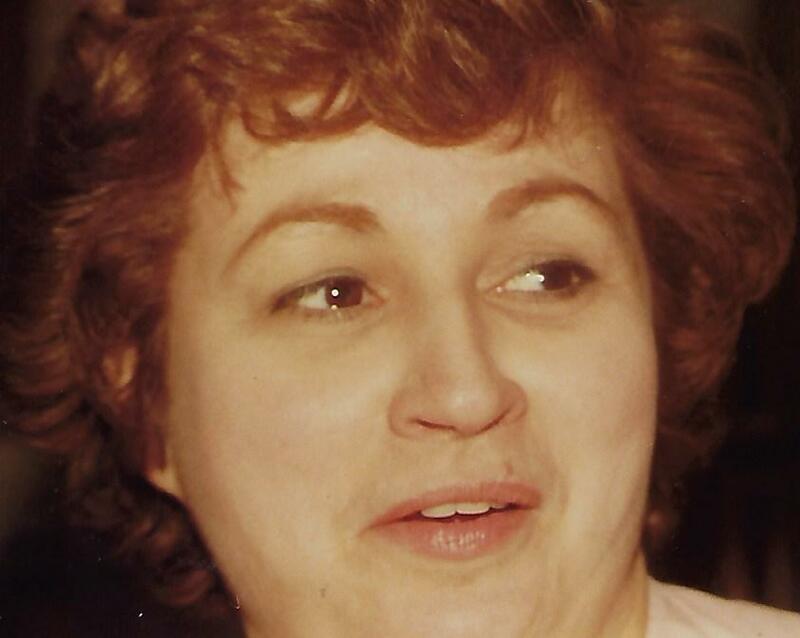 Mary L. O’Rourke, 84, of Cortland, passed away on Monday August 13, 2018, at Lake Vista of Cortland. She was born November 14, 1933 in Columbus, OH, the daughter of the late Henry L. and Myrtle Legg Snyder. Mary was a graduate of West High School in Columbus and worked as a Book Keeper at Oakes Foundry and Service Guide for many years until she retired. She also was the Manager for T.P. O’Rourke Electric, Inc. for many years. She was a life member of St. Robert’s Bellarine Catholic Church in Cortland. She was the past president of the School Association of St. James Catholic Church, past vice president of Mother of Sorrows PTA, and on the Advisory Committee. She was devoted to her family and her late husband Thomas P. O’Rourke, whom she married November 22, 1956. She was kind, caring, and loving and she was a committed and supportive mother and grandmother who was proud of her children and grandchildren. Surviving are her five children: Colleen Wadsworth of Odessa, FL., Maureen O’Rourke of Columbus, Noreen (Alexander) Kinzler of Honolulu, HI, Kevin (Lisa) O’Rourke of Cortland, and Sean O’Rourke of Cortland; eight grandchildren: Lauren Wadsworth of Odessa, FL., Katie Wadsworth of Odessa, FL., Jarrett Steiner of Columbus, Ryan (Kelley) Steiner of Clarksville, TN, Sean Kinzler of Honolulu, HI, Kevin Kinzler, of Honolulu, HI, Timothy Kinzler of Honolulu, HI, and Alayna O’Rourke of Cortland; brother: Bob (Bev) Snyder of Gahanna, OH; and numerous nieces and nephews. Her husband, Thomas P. O’Rourke, preceded her in death on November 14, 2006. Also preceding her in death were her parents and brothers, Howard and Louie Snyder. Friends may call from 5:30 pm to 7:00 p.m. Thursday August 16, 2018 at the funeral home and then at St. Roberts Catholic Church one hour prior to the Mass Service at 11:00 a.m. Friday, August 17, 2018. Interment will follow at All Souls Cemetery in Cortland. A special thanks to the staff of Ohio Living Lake Vista for their kindness and care given to our loved one. 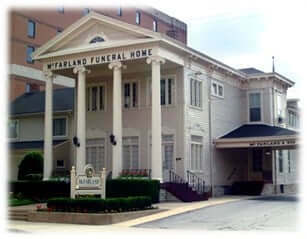 Arrangements are entrusted to McFarland-Barbee Family Funeral Home, 271 N. Park Ave., Warren, Ohio 44481. Please visit www.mcfarlandbarbeecares.com to view this obituary and send condolences or order flowers.